I went to see a film last night and I was so struck by how, for me, it really illustrated Carl Rogers theory that informs much of my work. 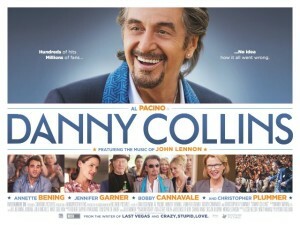 The film Danny Collins charts Danny’s sometimes painful journey from incongruence to congruence (terms used to describe one’s drift from true self (congruence) to who we become to fit with others’ expectations (incongruence)). Or in terms of the film, literally dancing and singing to someone else’s tune and the growing awareness of the discomfort of this, and how this discomfort caused Danny to look inside to discover his own calling, his own truth and his own way of being. I am not sure if my take on the film is anything like anyone else’s, or in line with the intent of those who created the film, but for me, it really did express and illuminate Rogers theory. One aspect of the film that struck me was just how much courage it can take to live one’s own truth, especially when others place so much importance upon the aspects of a person that do not, in fact, fit with their true selves; in this case the desire of Danny’s fans for him to sing his hit records and “play” the role they so desire. I was also struck by the way that Danny became his truer self in the context of relationship: another key aspect of the work I do being the therapeutic relationship as a major part of the therapeutic process. The film ended at a place that I didn’t want it to end, and this reminds me of the journey from our truth to our becoming what’s expected of us, to the discomfort of this, to the journey back to truth; a journey that is the thing in itself: it’s not the end that counts, it’s the getting there, and maybe the film might never have been able to conclude neatly, as I am not sure it would have respected its authenticity. What an uplifting experience it was to see this film and it has for me, reaffirmed my respect for those that enter into therapy to seek their truth, to face their fears and to do their best to dance to their own tune. It has also reminded me of the simplicity and truth to be found in the work of Carl Rogers and the therapists who carry on doing as he did and witness the growth of people as they rediscover who they truly are. I hope I haven’t spoiled the film for anyone, and have on purpose left out a number of other parts of the film, I would be interested in others’ take on the film; do feel free to email me. Links to information that may be of interest in relation to the above. Private Practice counselling and therapy has a great deal to contribute to the lives of the people it serves. In consultation with the British Association of Counselling & Psychotherapy Private Practice Executive Committee, Patti Wallace, BACP Lead Advisor Private Practice, has produced a briefing paper on the specific contribution of private practice counselling. 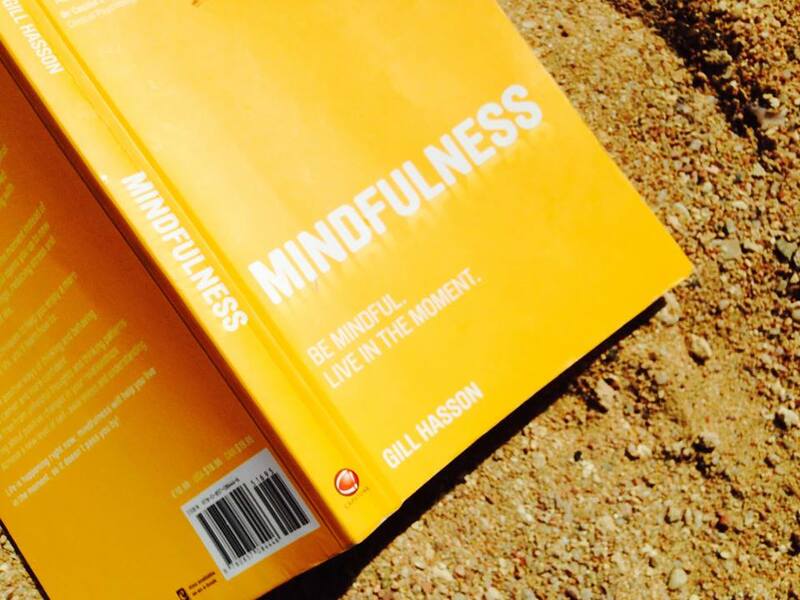 We feel this document really articulates effectively why people choose to engage with private counsellors and therapists and the valuable contribution private counselling services make not only to individuals but to the wider community. The Conclusion of the document is reproduced below. Private practice counselling makes a significant contribution to both prevention and intervention in relation to psychological distress and mental illness in the general population. 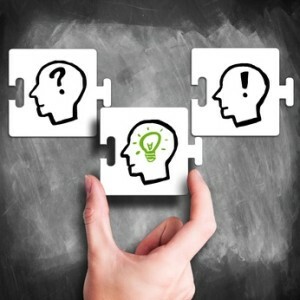 In order to ensure the greatest benefit to the client, it is important that the public and other professionals are aware of its value relative to statutory and voluntary sector provision, and have the knowledge to access and refer to private practitioners where appropriate to the client’s circumstances. The list below gives an up-to-date (April 2015) overview of the types of issues and difficulties people might come to private counselling and therapy for, it is produced using the most frequently searched terms by people accessing one of the leading counselling directories in the UK. Counselling Services Nottingham is a Private Counselling & Therapy service based in two locations in Nottingham and available nationally Via SKYPE. As full members of the BACP we adhere fully to their code of conduct. For more information on any of the Private Counselling and Therapy Services, we provide please do contact us. 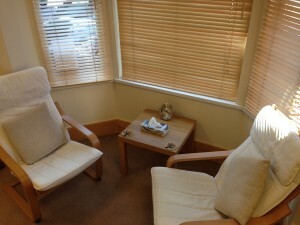 The location is convenient for providing counselling and therapy in Nottingham, West Bridgford, Sneinton, Nottingham, Wilford, The Park, Colwick Park, Thorneywood, Colwick, Edwalton, Bassingfield, Lenton Lane Industrial Estate, Carlton, Sherwood Rise, Holme Pierrepont, Carrington, Forest Fields, Mapperley, Tollerton and other Nottingham and Nottinghamshire locations. Bus Stops are nearby providing good links to the surrounding areas in Nottingham and nearby areas. Comfortable Waiting Room available for you or others whom may have accompanied you to the appointment. On arrival just let the receptionist know you are here and make your self-comfortable in the waiting room. I have available ground floor rooms (with notice) if needed.